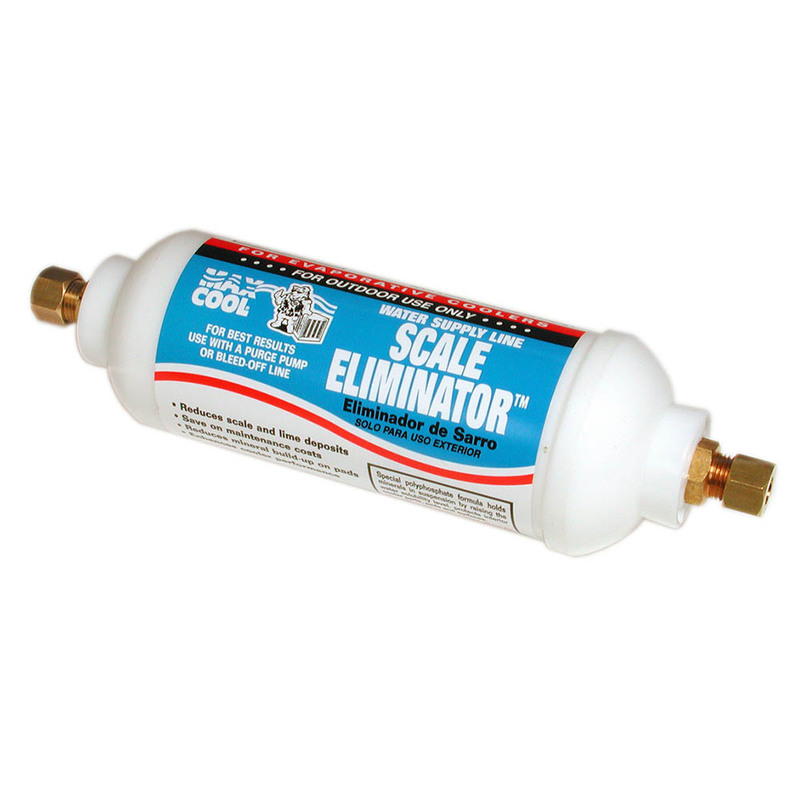 Water Supply Line Scale Eliminator™ - Dial Manufacturing, Inc.
Controls scale buildup and corrosion in coolers. Special formula holds minerals in suspension by raising the solubility level of the water. Reduces mineral buildup on pads must be used with a bleed off kit or PowerClean® purge pump to flush suspended minerals. Lasts up to 3 months and is easy to install.